The second song of Bank Chor, starring Riteish Deshmukh and Vivek Oberoi, has been unveiled by the makers of the film today. The rap song, titled Bae, Baba Aur Bank Chor has been sung by Baba Sehgal. The 51-year-old rapper has written the lyrics of this quirky song and also composed the music. 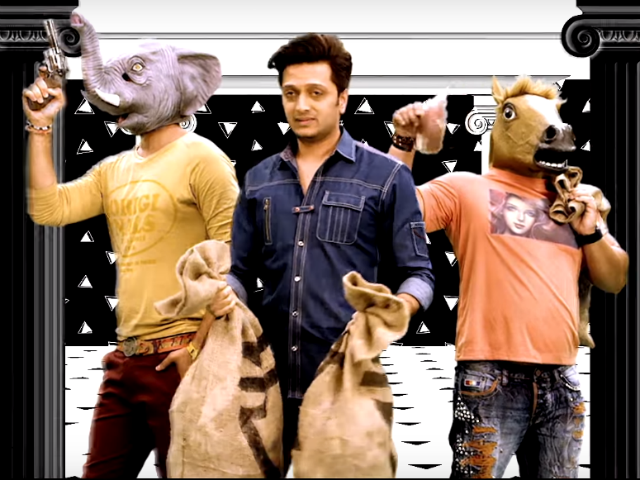 The three-and-a-half minute clip of the song has an animated background and shows how Riteish aka Champa along with his partners Genda and Gulab robs a bank. The song also features Rhea Chakraborty, who will be seen portraying the role of a journalist in the film. Bank Chorhas been directed by Bumpy and produced by Y-Films' Ashish Patil and YRF's Aditya Chopra.  The film also stars Vivek Oberoi, who will feature as a CBI Officer. 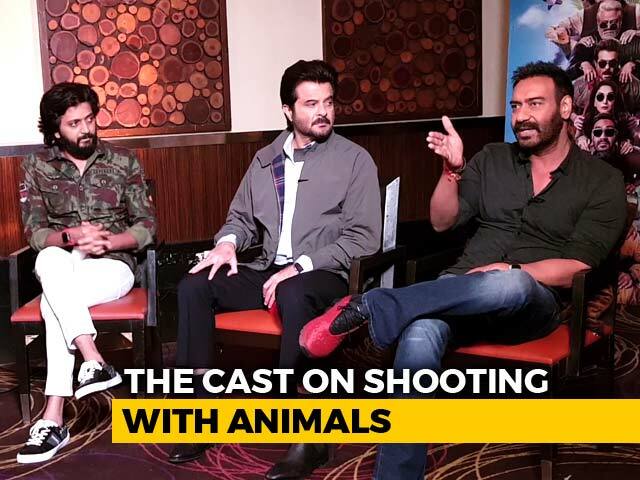 On May 9, the trailer of Bank Chor was released by the makers of the film which was praised by Bollywood actors like Bhumi Pednekar, Taapsee Pannu and Gurmeet Choudhary. Bank Chor marks Riteish Deshmukh's fourth collaboration with Vivek Oberoi. 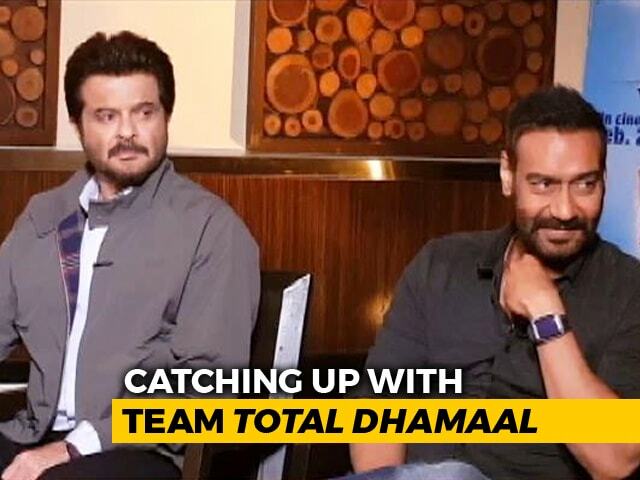 They have previously co-starred in films like Masti, Grand Masti and Grand Grand Masti. 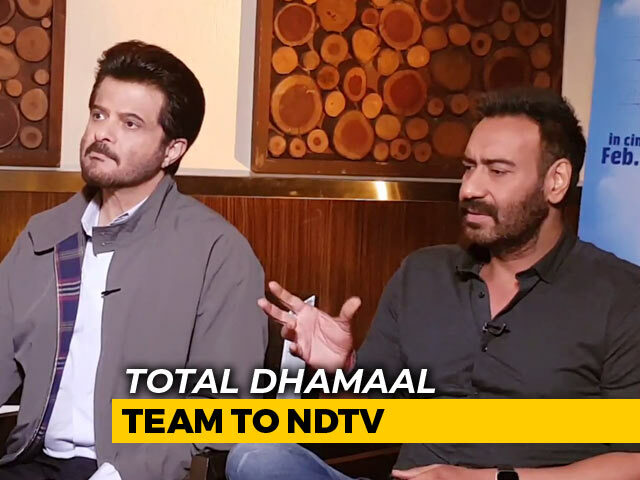 The film is scheduled to release in theatres on June 16. Riteish Deshmukh last featured in 2016 movie Banjo, co-starring Nargis Fakhri. After Bank Chor, he will feature in Marathi movie Mauli, directed by Nishikant Kamat. Vivek Oberoi was last seen in 2016 movie Great Grand Masti. His other upcoming films are - Ram Gopal Varma's Rai and Tamil movie Vivegam. Rhea Chakraborty was last seen in Mohit Suri's Half Girlfriend, starring Arjun Kapoor and Shraddha Kapoor.